« A little cycle to the port. thumbs up – tails up! 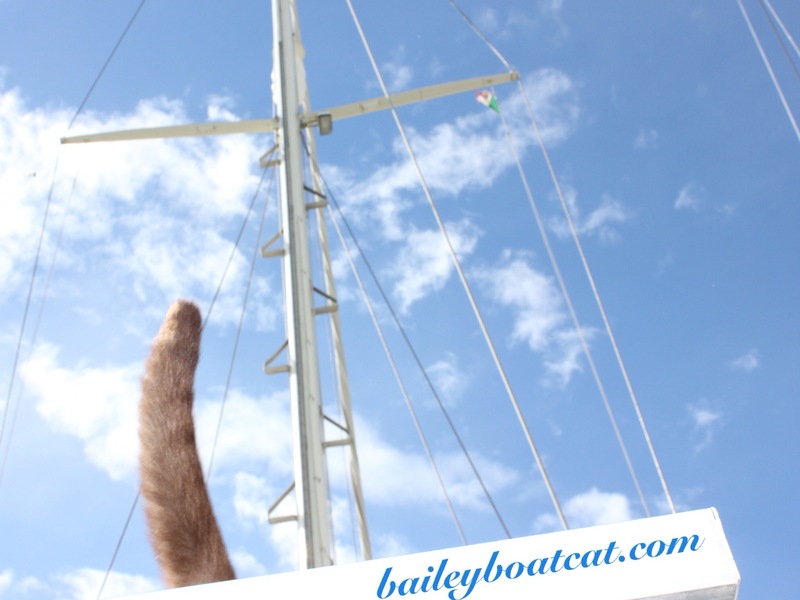 Tail up means happy, content, confident……all about Bailey! A cat being happy is so important, and you sure are happy. Keep telling us about your interesting adventures. Ha ha – sign of a happy cat. Hi Bailey’s tail. We hope you’re having a perfectly up-tailed day. Purrs, Ateret, Livia and Abbi. I can tell you are happy to be there! I always love your photos! They really make me what to go sailing. What a lucky cat! Looks like you’re a happy guy – who wouldn’t be while exploring the Nocturne on the water!! MOL!! But will it make the boat move???? Reblogged this on Automobiles, Airplanes, Boats and Motocycles 2020.